What is it about military first-person shooters and July 10th? Is it San Diego Comic-Con? Are gamers that competitive? 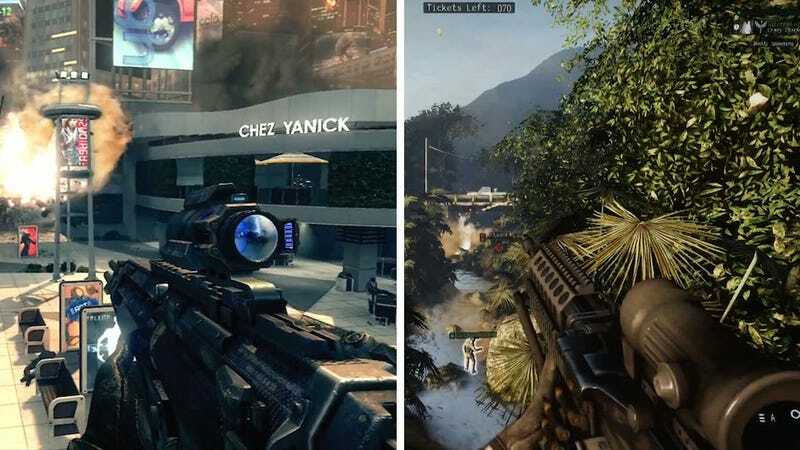 Regardless, feel free to now compare and contrast the two recently released military FPS trailers, that of Black Ops 2 and Medal of Honor: Warfighter. Focus on multiplayer and explosions versus close-up shots? Feel free to speculate!